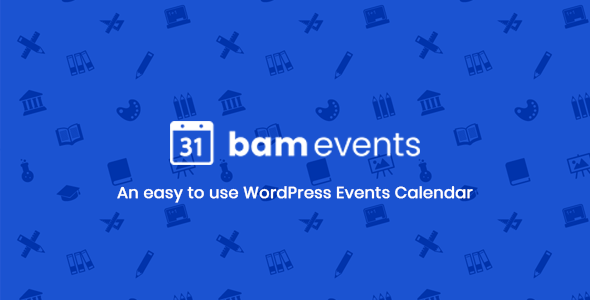 Bam Events is probably the easiest way to publish, manage and share events on WordPress. Designed to be the ultimate events calendar and management plugin for WordPress. Bam Events allows you to start creating and sharing events in minutes, with its simple and modern interface – Bam Events is really easy to get started. Developers can utilize the built-in hooks and filters to create custom event integrations or even completely custom views and templates. Bam Events was created to provide a perfect platform to build add-ons and scale your event’s website.